A fresh, clean and crisp menu board. 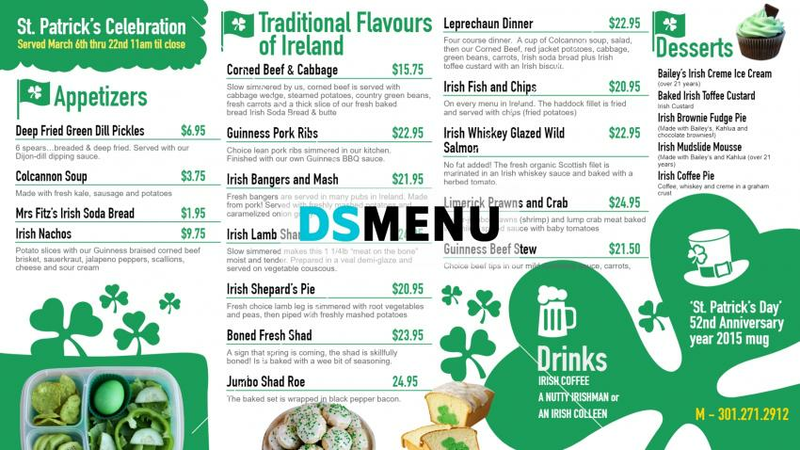 The white background color is complimented perfectly with green which is selectively used on the menu board. The black typeface contributes to its elegance. The menu items can be edited, updated, totated and showcased at real-times at your discretion. One of the many benefits of digital signage. This template is ready for your patronage !